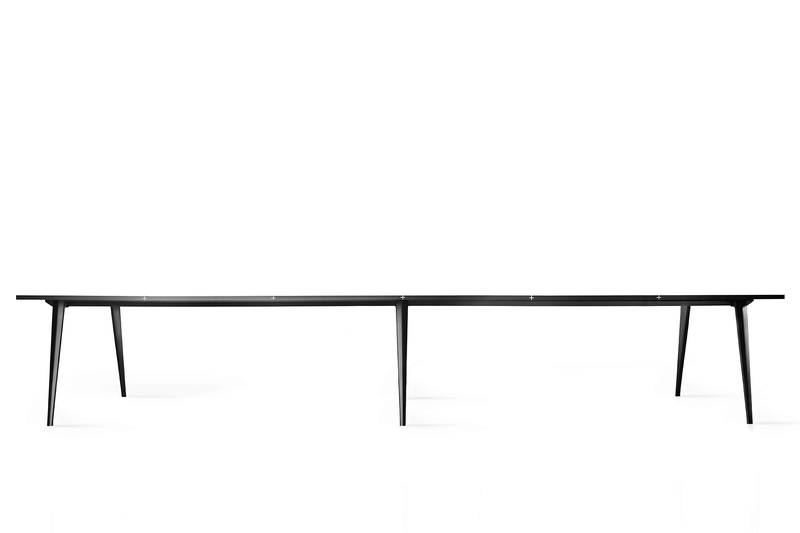 Plus is probably the first fully-flexible conference table that allows you to add as many extension leaves as you want, whenever you want. 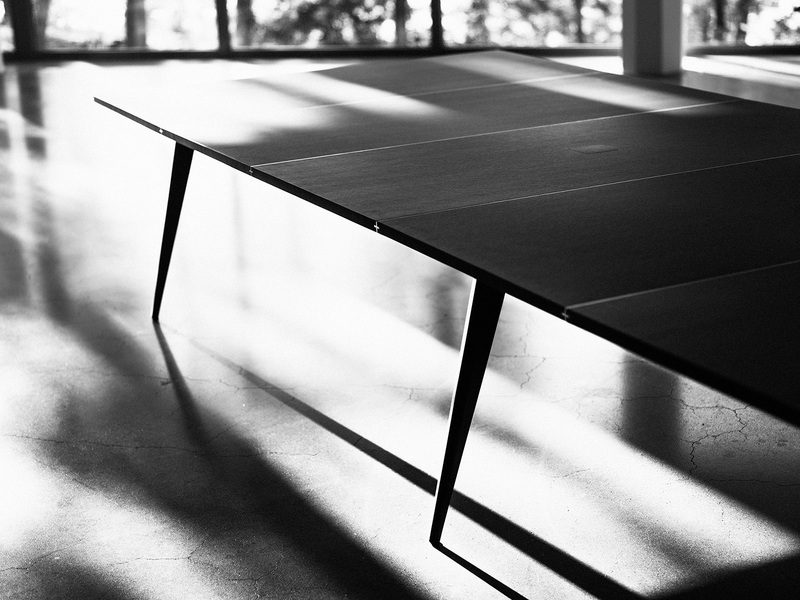 There is no limit to how long (or short) a Plus table can be. 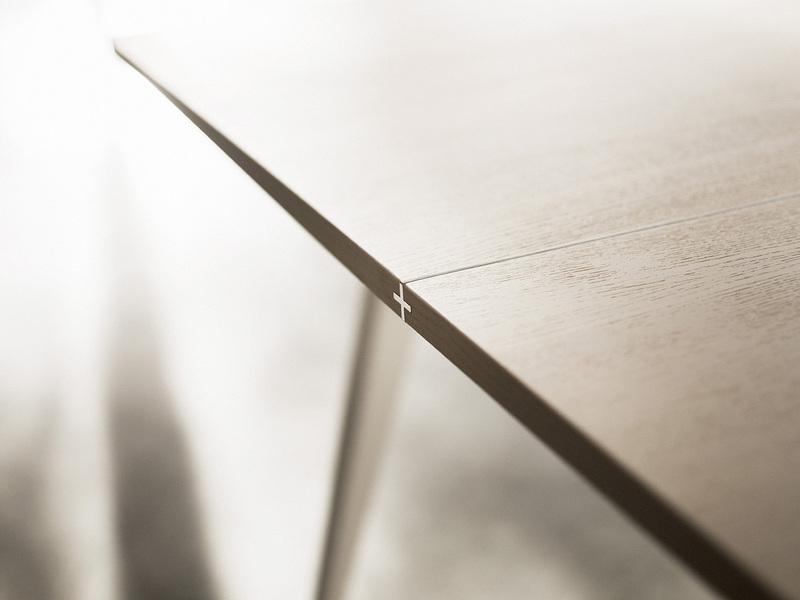 Table legs can also be moved, added or removed – giving you complete freedom. As if that were not enough, a digital screen can be attached to either end of a Plus table, so it can be used in an open environment without sacrificing the technology necessary for a meeting or conference. Due to its modular flexibility, Plus offers the opportunity to actually use a meeting table over an extended period of time and in different locations, saving both money and the environment. 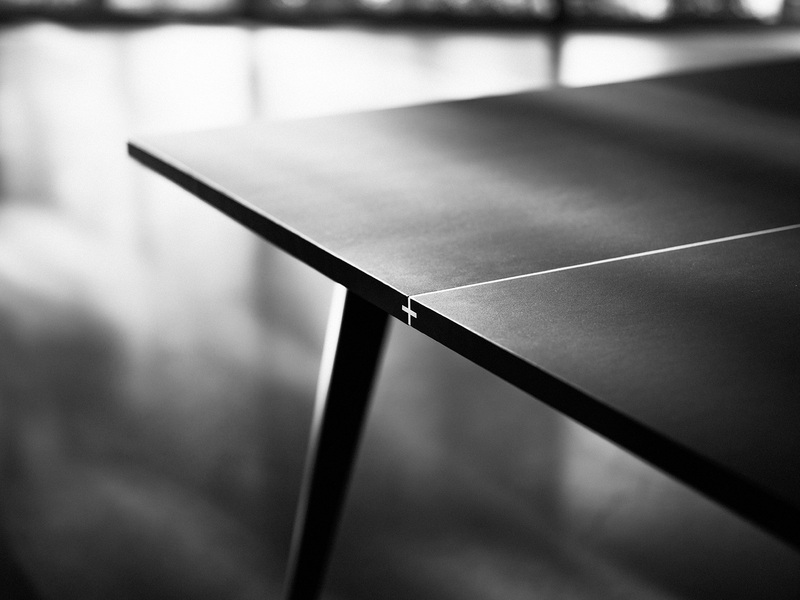 Plus is characterised by its stylish, aluminium plus-sign logo that holds each extension leaf together and highlights the table’s function. 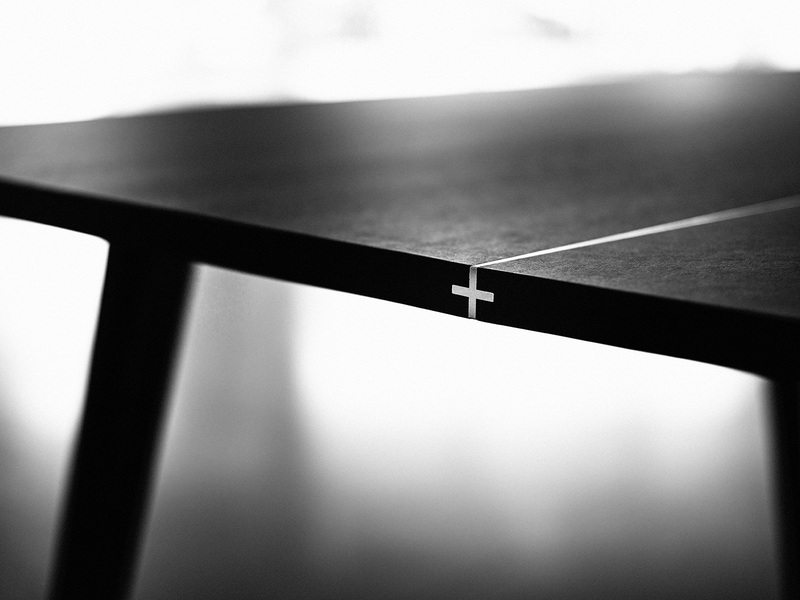 The plus sign is available in any anodised colour and gives the table its characteristic appearance. Furthermore, the legs have been bent in an advanced way so that they are tapered down to the floor making the table light and easy to carry. 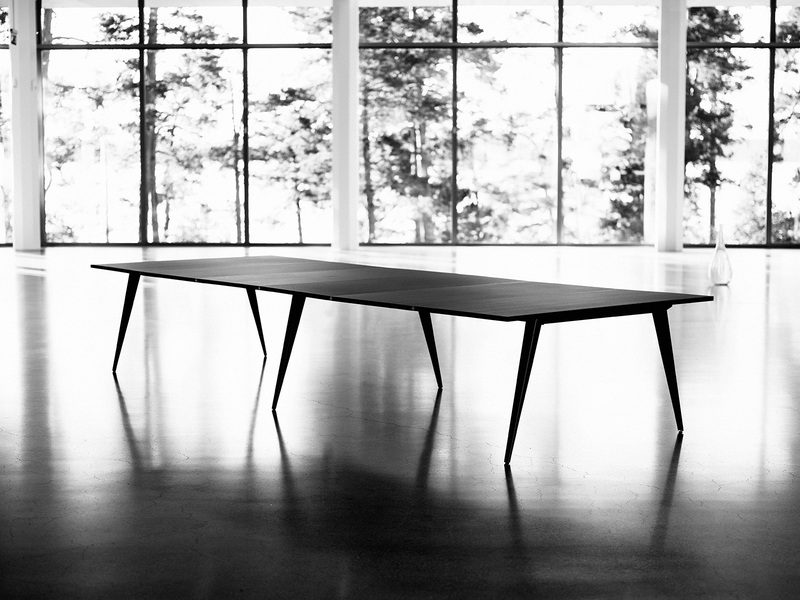 The bowed shape of the front of the table legs presents a softness while also providing a nice balance between light and shadow. The inside of the leg also conceals any unsightly cables. 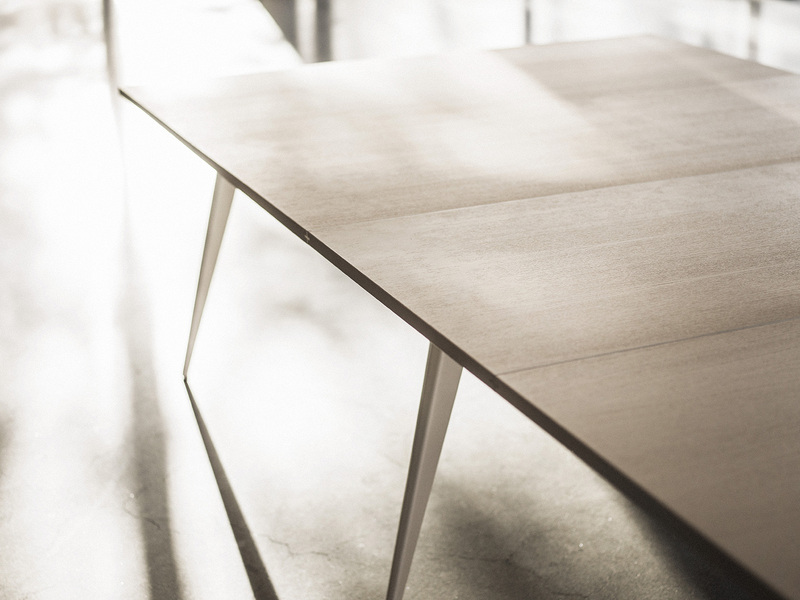 The table top is available in wood, linoleum or laminate and the frame can be in any colour.